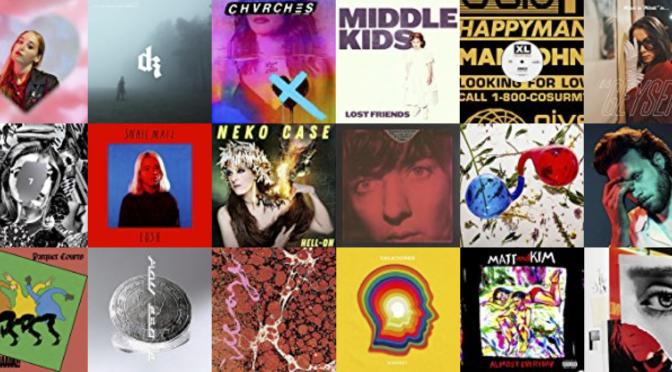 A bunch of new music for you to checkout this month including new tracks from Mitski, Jungle, Holy Esque, Dirty Projectors, and more. And we have new albums from Courtney Barnett, Middle Kids, and Beach House that are worth a listen. I did manage to see a few live shows recently, including Dirty Projectors, TV on the Radio, The Moondoggies, Grand Hallway, and a crazy MusiCares benefit show honoring Mike McCready (a few instagram pics below). You can find and follow my playlist at Dnak 104 on Amazon Music. You can follow me and check out DNAK 104 on Spotify.